The new year saw our church begin a congregational Bible-reading plan, journaling and prayer, along with regular House Groups in which our Scripture reflections were shared together. 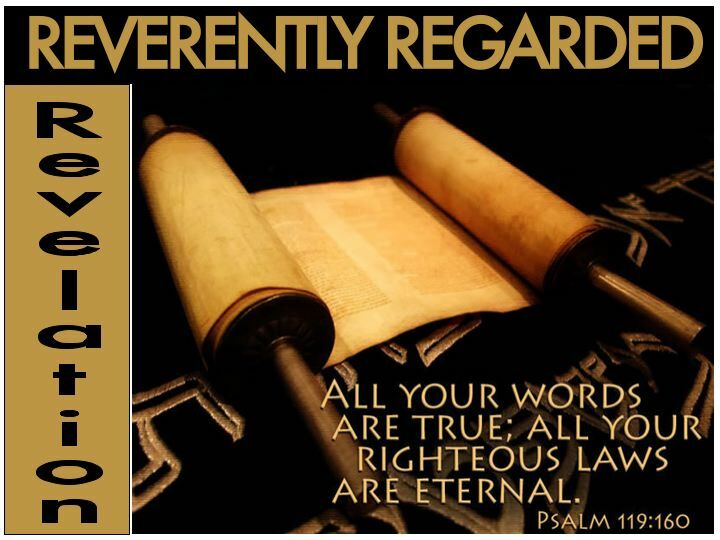 To firmly focus us in these efforts, we spent a month in Psalm 119, soaking in its reverence for the Word of God. “A picture is worth a thousand words,” so goes the saying. 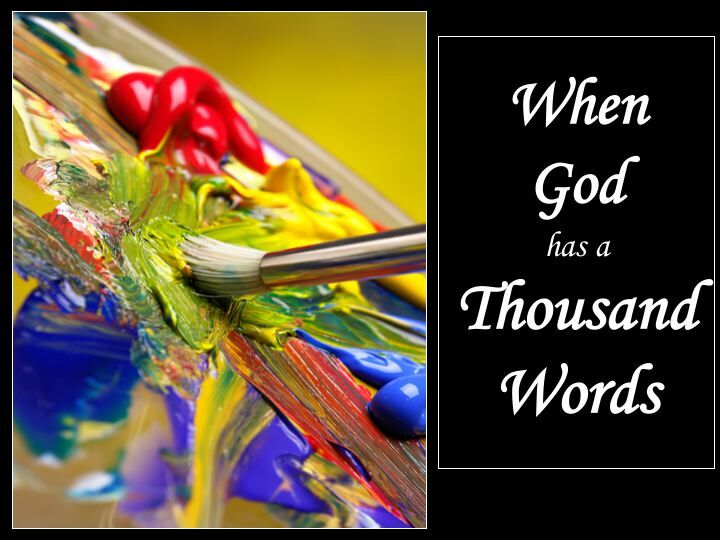 What if God had a lot to say? I bet He’d paint a picture. This series walked us through some of the most picturesque visions given by God to His messengers, the prophets. If we are seeking to be people shaped by the Word of God, then some long, hard looking at images like these is in order. 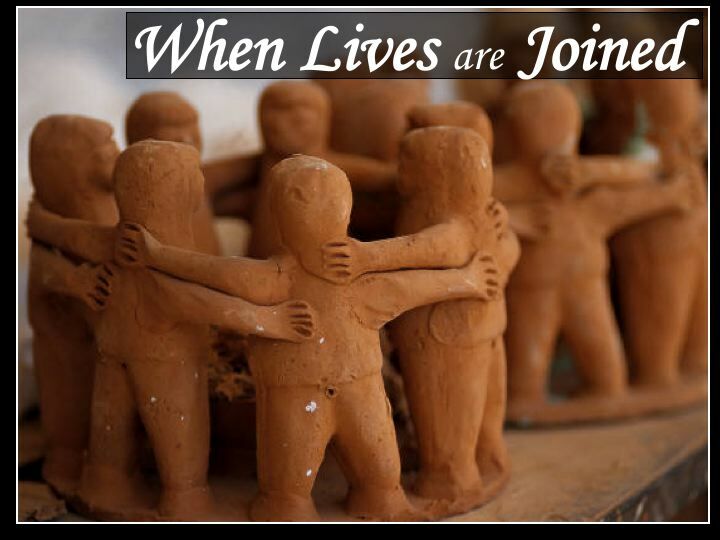 God joins lives together. More shocking, He joins together lives that we might not. Every single church feels the resonance of Paul’s image that we are like the human body, wonderfully united but shockingly diverse. How is that going to work? This short series was an emphasis on the themes of unity and harmony that flow through Scripture’s call upon God’s people. It wasn’t easy in the first-century churches, and it’s not easy in today’s churches. But it has always been important. 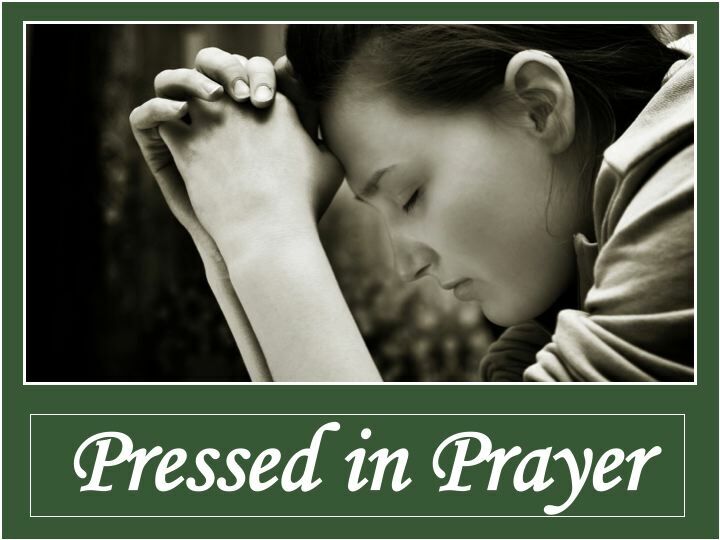 In a continuing search for what it is that we need if we hope to be effectively shaped into God’s children in our given “here and now”, we turn our attention to prayer. What is it? How does it change us? How can we enter it more deeply? A casual flip to the middle of your Bible will land you in Psalms, but make no mistake—there is nothing casual about these words. Serving as the hymn book and prayer guide for ancient Israel, this collection of musical poems have continued to fuel and feed the souls of God’s people right up until the present day. And make no mistake again: These words do speak. At times, they speak to us with instruction and inspiration. Other times, they speak about us, highlighting both the passion and the pettiness that live inside us. 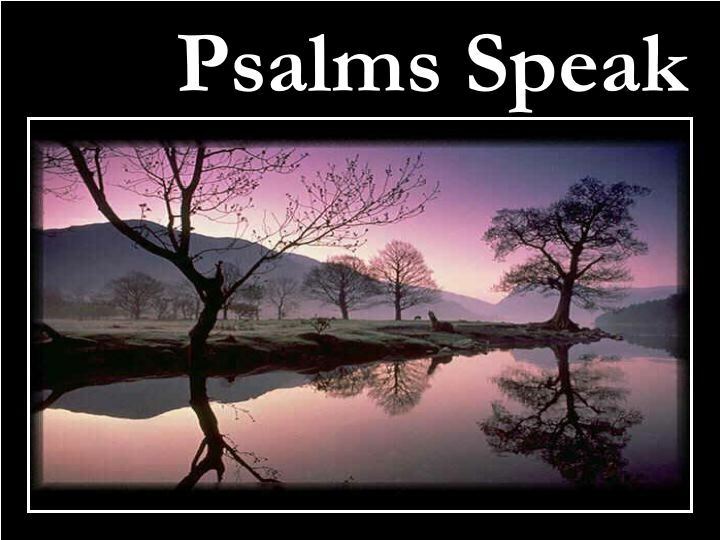 They can even speak for us, breathing our own prayers into us in times of dryness or confusion. Shrek enlightened the world by telling us that ogres are like onions–they both have layers. A childhood experience of scraping and sanding garage sale furniture with my dad was the first time I realized that beautiful things can get covered over by unnecessary and unattractive layers. 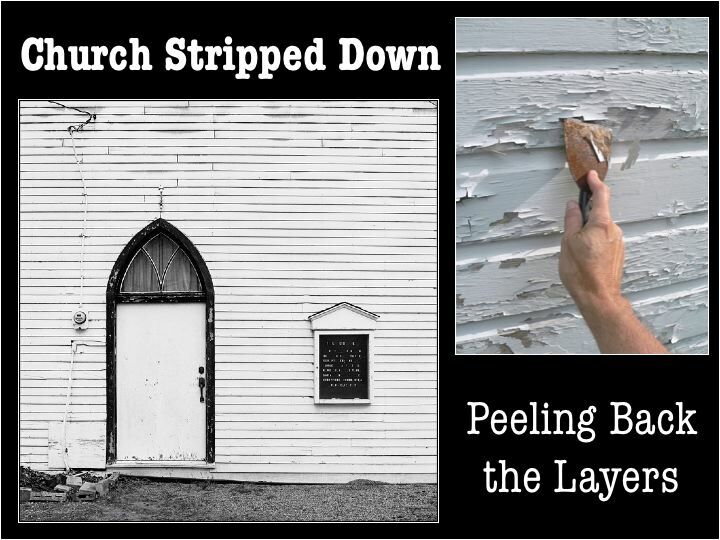 What might we find if we stripped down “church”? Under all the layers of expectation and experimentation, what is the point anyway? This series is our effort to get under it all to the stripped down church. 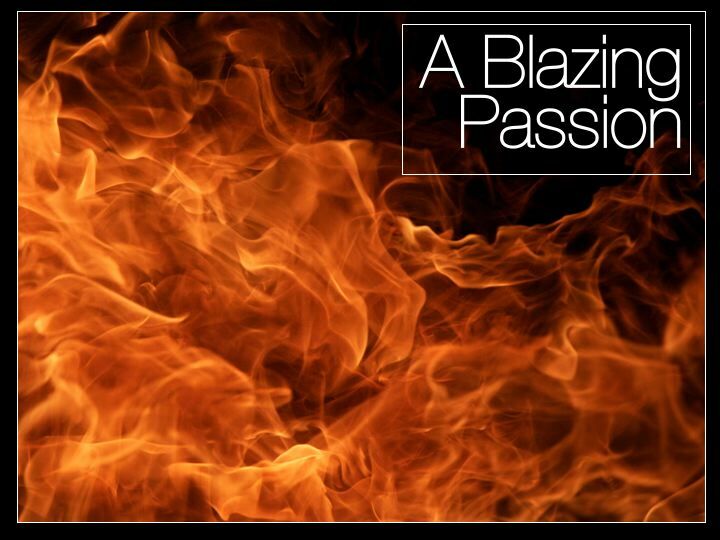 No image depicts passion more than flames. The people of God can be “on fire” or crying out to Him to “light the fire again”. Our desire for Him can be “consuming” or “snuffed out”. But whatever phrase or picture one chooses, there is no denying the need for passion in the spiritual life. 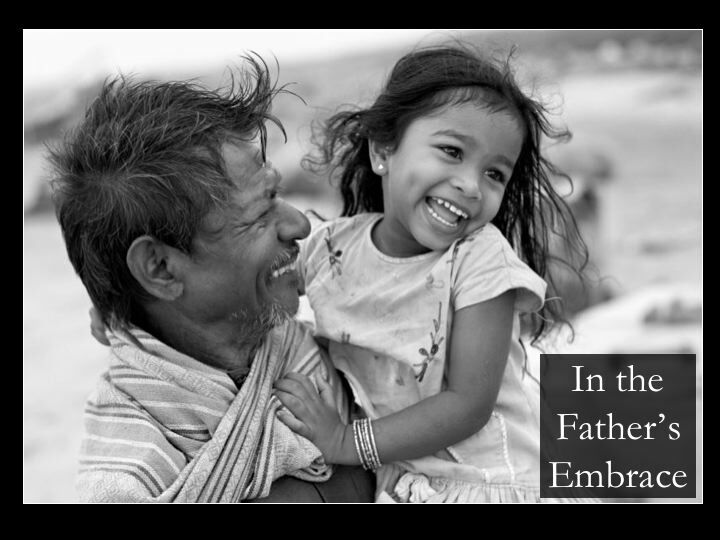 For three weeks, we turned our attention to the place of passion in our spiritual lives. In becoming what God intends us to be, there has to be some form of “out-flow” in our lives. Said another way, we cannot become all we’re created to become without some form of ministry or service or giving or spending of ourselves on others. In that sense, we are “Made IN Ministry (a phrase our church has been rolling around recently). Sure, we are “Made FOR Ministry”, but more precisely, we are made IN it. 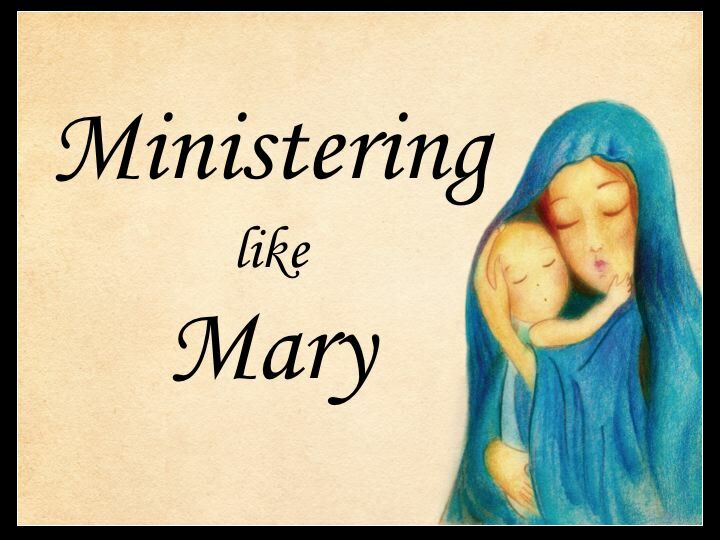 As we strive to live our lives of ministry, Mary’s life provides some powerful examples. Her willingness to step into God’s plans in very uncomfortable, even dangerous, ways reveals to us the intensity and risk and glory and confusion and more of accepting God’s call on our lives. 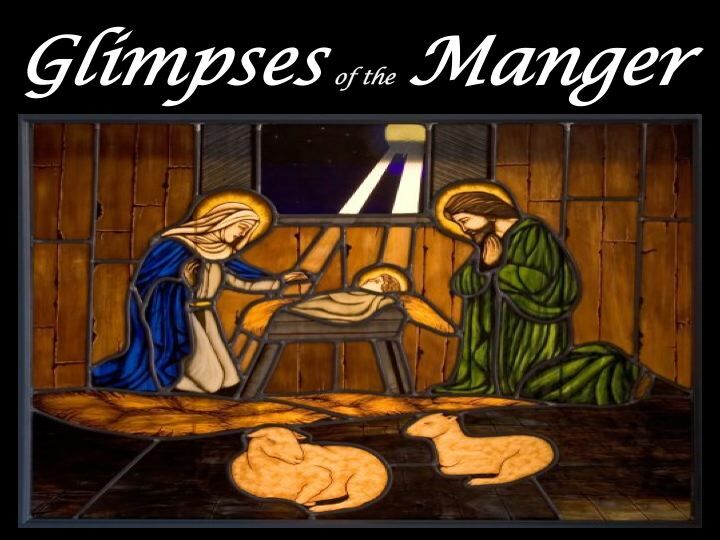 We ended our year with three guest speakers and their reflections on the story of Christ’s birth. Our congregation was blessed by each of these men and their messages.